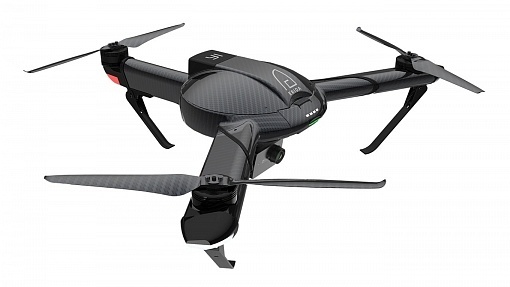 FIMI, producer of the Xiaomi Mi Drone 4K, released its successor. 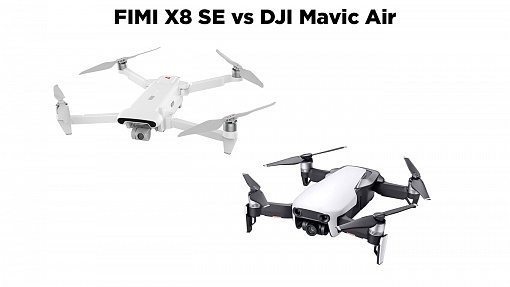 FIMI 8X SE is a bit bigger, but way cheaper than DJI Mavic Air - which one wins? 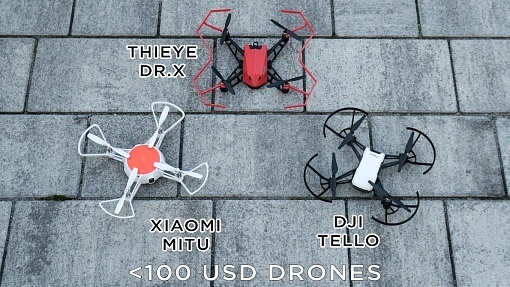 3 Drones for under 100 USD - which one wins in terms of photo & video quality as well as offered features? 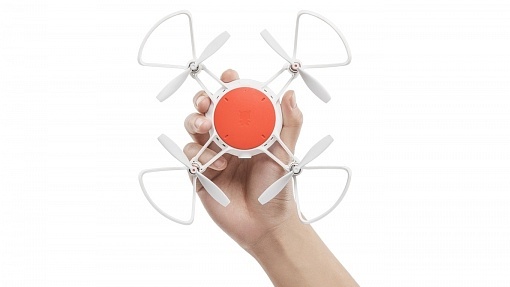 Xiaomi Mitu is a fun toy drone to not only take snapshot photos and videos, but also to perform air combat fights with your friends - sounds like fun! 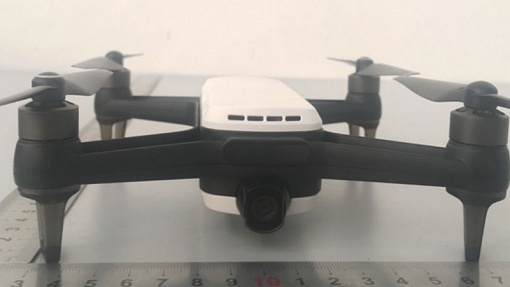 YI is about to announce an new drone which is capable of 4K recording and will take 13 MP photos. 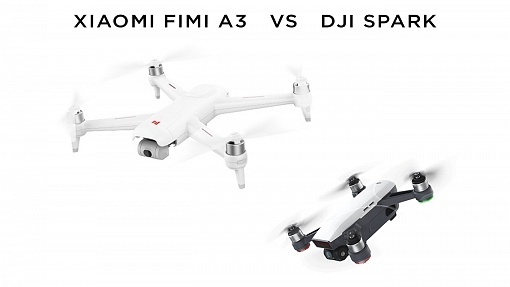 DJI Spark Gesture Control – How to use it? 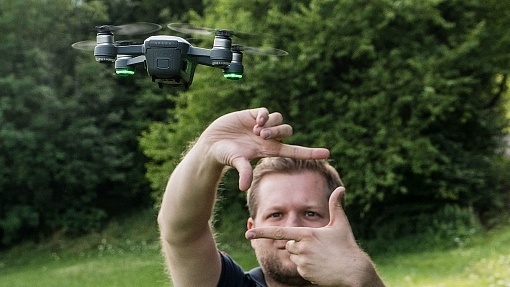 In this blog post I want to give you an overview of DJI Spark Gesture Control. How it works and how to use it. 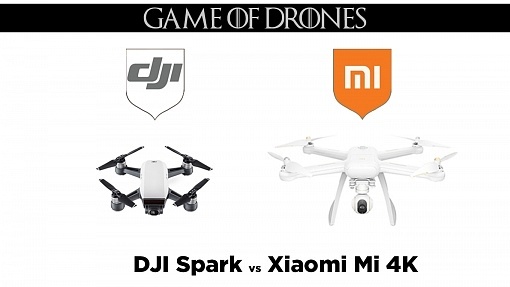 You want to start flaying drones? 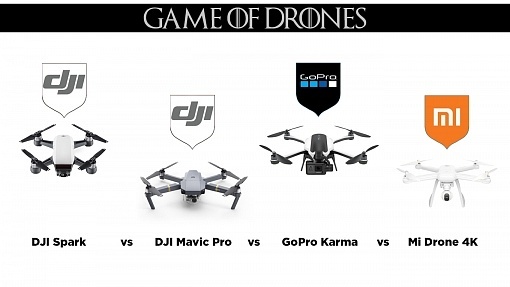 Which one to get? 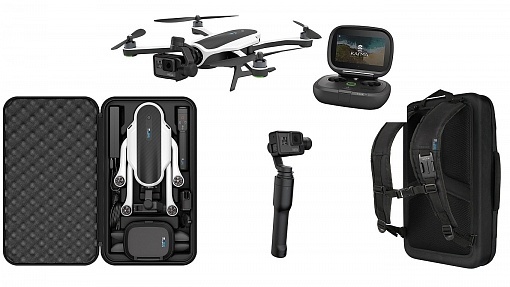 DJI Spark, DJI Mavic, GoPro Karma or Mi Drone 4K. Here's an overview of specs and camera features.